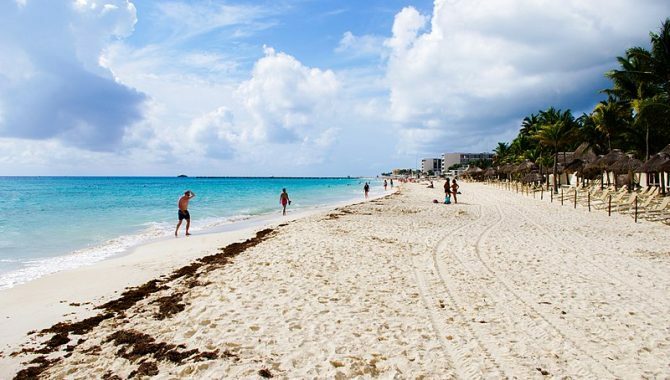 Playa Del Carmen beach vacations offer travelers a plethora of unforgettable experiences. This Caribbean oasis makes a great weekend spot—it’s more laid-back than Cancún with miles of accessible white coastline and plenty of local food scenes and culture. We know that not all beaches are created equal. 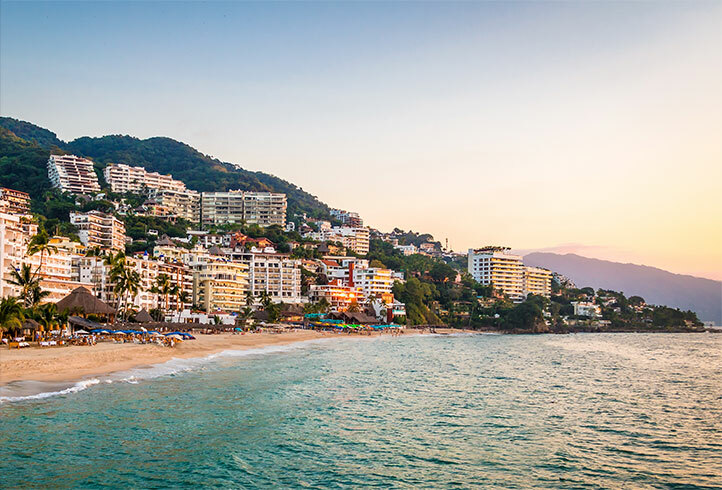 Playa has everything from family-friendly waters to beach clubs with music thumping year round, making it perfect for solo travelers, couples and families. If you’re not sure where to go, we’ve rounded up the seven best beaches in and around Playa Del Carmen. Whether you’re after solitude or a party, life doesn’t get much better than these beaches—they’re all perfect. Playacar Beach sits in Playacar, the upmarket suburb of Playa del Carmen. Located in the southern end of Playa, this wide public beach offers mesmerizing, turquoise waters away from the crowds. It’s great for swimming, free of seaweed and the width makes it great for kids to run around. The clean, white sand is nice for sunbathing or taking a break from the sun in one of the few shaded spots. 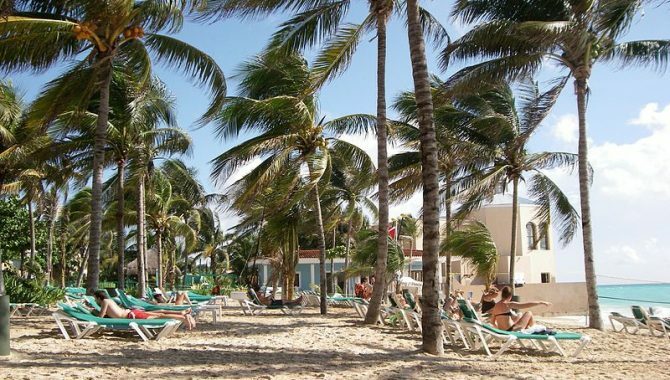 Although Playacar attracts a mix of locals, visitors and expats, the beach is much quieter than more popular Playa del Carmen beaches. Its peaceful atmosphere make it a perfect place to check out from reality. There are no facilities here, so come prepared with your own food and drink. Canibal Royal Beach Club is tucked away on the north end of Playa del Carmen on 46th street. This scenic beach is cool, chic and attracts people looking for a lounging type environment on the beach. The beach is good for sunning, swimming and snorkeling, but you must go beyond the boats out to the reefs. The beach club is a local hang out and the laid-back island feel here is complemented by a wide array of unique and delectable dining options. Plus there’s a good selection of lounge chairs, hammocks and beach beds. Canibal Royal’s 1950’s décor and delicious seafood make the beach club one of the hottest places in Playa, so you’ll never run out of fun things to do. Start with the bar on the first floor then head up to the second-floor restaurant for fusion food, great cocktails, chill music and ocean views as far as the eye can see. The third level is an adult-only area complete with jacuzzis. If you need a break from the crowds of Playa, escape to idyllic Xpu-Ha. Located about 25 minutes south of Playa del Carmen, Xpu-Ha is a local favorite basically unknown to the average tourist. This long, walkable beach has translucent waters along a subtle cove. 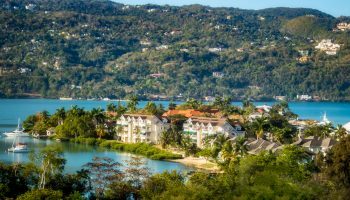 Due to its laid-back charm and uncrowded feel, this piece of Mexican Caribbean beauty is both romantic and family friendly. The virtually untouched stretch of white sand sits before water so calm and shallow that you can you can wade hundreds of feet out without any worries. 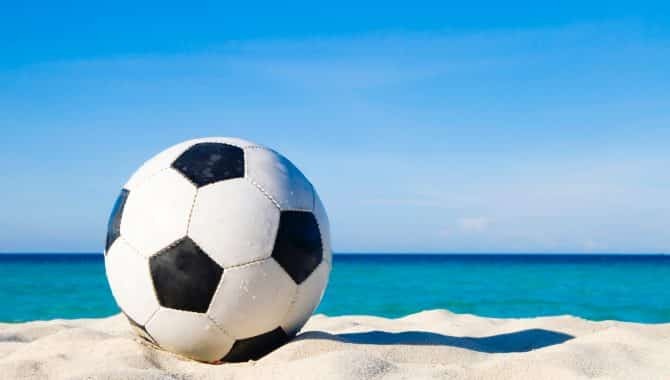 The water is good for diving, snorkeling, parasailing, fishing and kitesurfing, while the beach is perfect for soccer, volleyball or whatever land activity you feel like. When hunger sets in, restaurants along the beach serve beer, fresh fish tacos and other snacks—unless you bring your own picnic lunch. Xpu-Ha is a nice place to put your chair or towel for a relaxing day at the beach or to watch the beautiful sunset, even during the peak season. 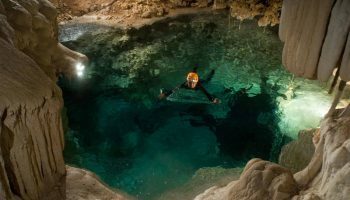 Across the road are a few of Mexico’s best cenotes if you want to explore further. 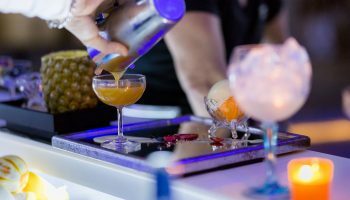 If you’re feeling energetic and want to be near the action with the hip crowd, head to Playa Mamitas. Located about three blocks from 5th Avenue, this popular beach and nearby beach club is a hot spot for the younger crowd. 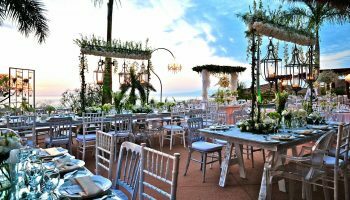 There are loungers and umbrellas for rent, bathrooms, outdoor showers and food with waiter service available around the clock. You can choose to have your food in the restaurant or delivered directly to your lounge. Mamitas makes a quick post-lunch dip in the clear blue water effortless. The beach club has a carefree ambiance with electronic music thumping and a family area with a kid’s pool. 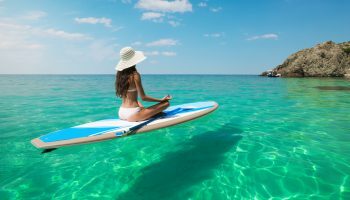 The wide beach has white sand and beautiful turquoise water for swimming or you can rent stand-up paddleboards, catamarans and jet-skis. Parasailing and diving are also available. 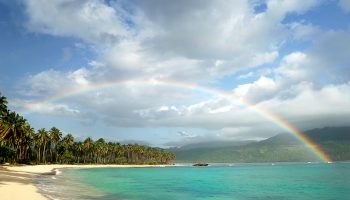 If you are after the charm of an undeveloped beach away from the noise and crowds, Los Pinos is the beach for you. Once there, you’re rewarded with soft sand, clear blue waters and an oceanside cenote perfect for families. Los Pinos has no restaurants or bars, meaning the beach also lacks all the tourist services available at more developed beaches. Come prepared with a picnic lunch and whatever else you need to relax and enjoy the beach. Protected from the harsh sea by a small inlet, Akumal beach is another dream-like beach near Playa del Carmen. 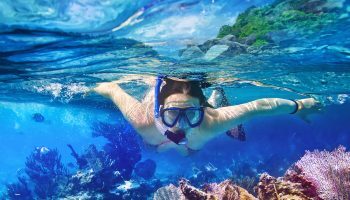 Located about 20 minutes south of Playa Del Carmen and enclosed by the world’s second largest barrier reef, Akumal’s crystal-clear water makes you feel like you’re in a swimming pool. 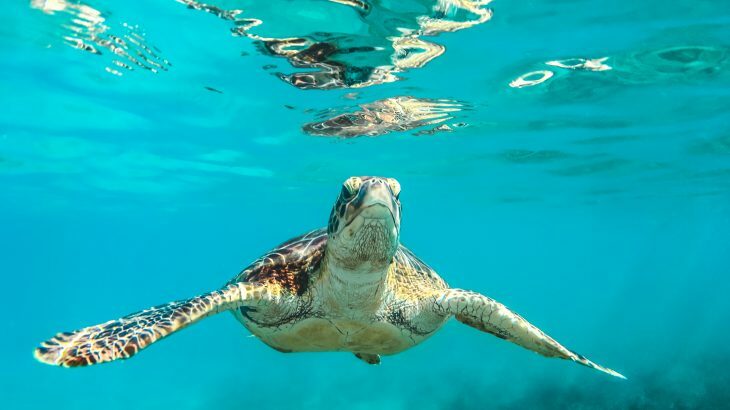 As one of the best places for snorkeling and diving in Mexico with near-limitless visibility, Akumal has gained a reputation for its inhabitants like sea turtles, fish, manta rays and bull sharks. Sea turtles are one of the main reasons people visit Akumal—in fact, the name Akumal means ‘Place of the Turtles’ in Mayan. When it’s time to eat, plenty of nearby dining options are available. When in Playa, you can’t miss Parque Los Fundadores. 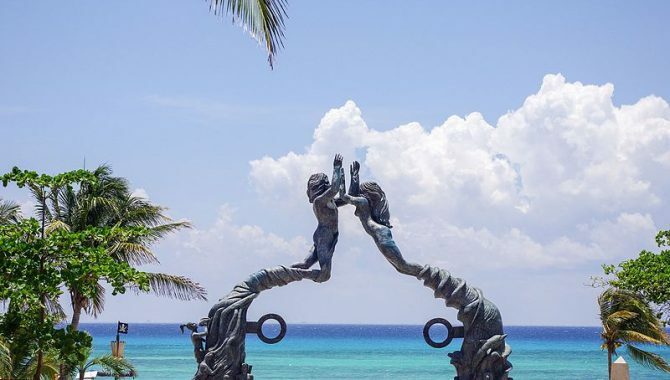 Famous for the more than 50-feet-high bronze statue Portal Maya, which is dedicated to the city’s founders, the palm-tree-lined beach park is a popular landmark and spot to mingle with locals. Central Playa is just steps past the park’s iconic symbol. If you’re looking for more to do, just immerse yourself in the area’s lively atmosphere and enjoy one of the many acrobatic or traditional Mayan dance performances in the bustling square. If you are traveling with kids Parque Los Fundadores is a great place to visit as there’s is a nice play area with sturdy slides and other play equipment. Your options for food here are plentious—several vendors line the beach selling fresh fruits, vegetables and snacks. Plus restaurants, bars and dive shops to the north.